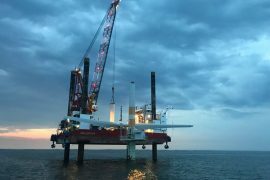 Offshore wind O&M specialist Ziton has completed the decommissioning of the Utgrunden offshore wind farm off the east coast of Sweden on behalf of Vattenfall. 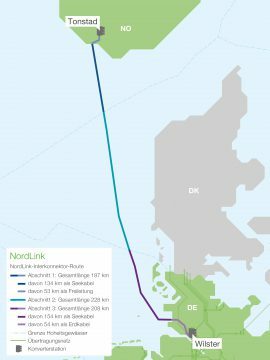 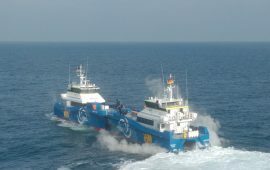 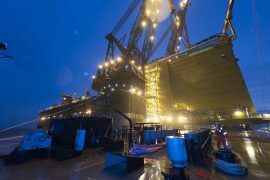 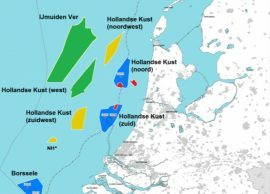 Siemens Offshore Grid Access Service has secured a contract extension with TenneT TSO for the provision of its platform supply vessel (PSV). 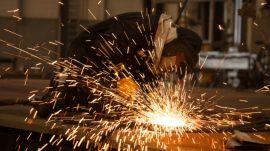 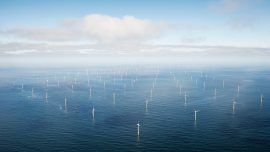 Ørsted has initiated a structured process to assess the market interest in acquiring its Danish power distribution and residential customer businesses, as well as the City Light business. 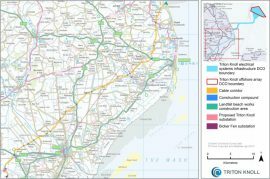 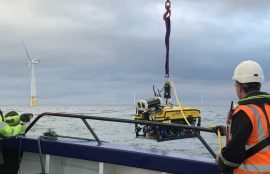 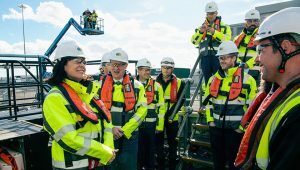 Fugro is carrying out further offshore and coastal site investigation works on innogy’s 860MW Triton Knoll offshore wind farm in the UK to help finalize the construction and installation plans. 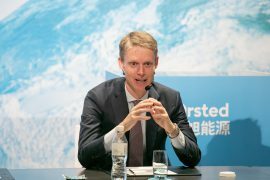 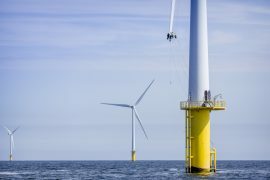 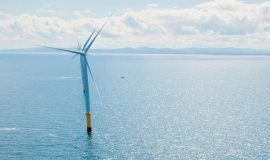 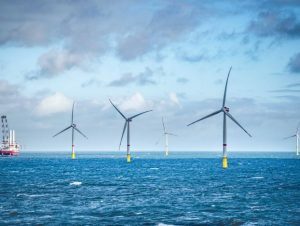 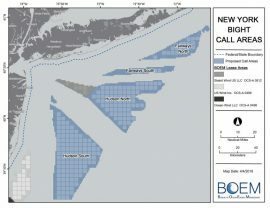 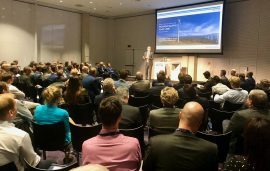 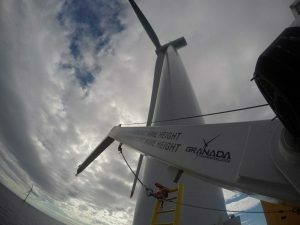 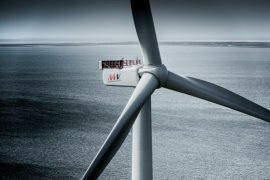 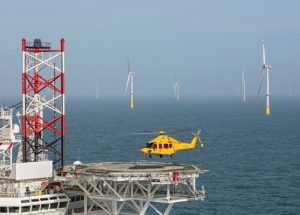 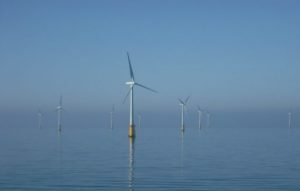 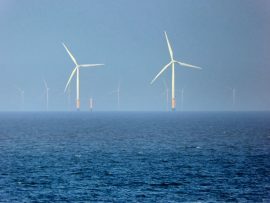 World’s leading offshore wind developer Ørsted will join the June auction in Taiwan to seek more capacity for constructing large-scale Greater Changhua offshore wind farms.